I have been too busy lately -and should continue to be that way until mid April or so. For that reason, my contributions to this blog for the next few weeks will be more limited than what I would like. This post is to share colour photos and basic comments on distribution and hosts of four Nearctic species of Microgastrinae, with the hope of expanding that information in the near future. 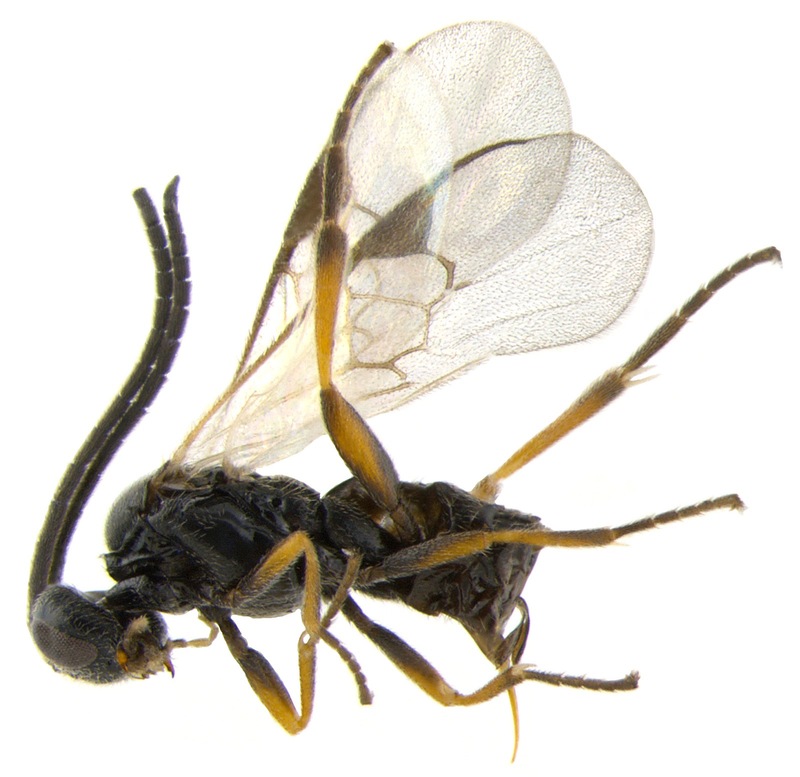 It is part of a long-term effort to build a virtual library (of images, biological, ecological and taxonomic information) about braconid species parasitoids of caterpillars -in North America and hopefully beyond. As far as I know, the photos shared below are the first colour photos available for those species -if I am wrong, please let me know! 1- Glyptapanteles compressiventris. This is a widely distributed species in the Holarctic (Nearctic, Eastern and Western Palearctic). It has been reared mostly from the Lepidoptera family Arctiidae (eight hosts species recorded), with a couple of questionable records from Noctuidae and Tortricidae. Glyptapanteles compressiventris specimen from the Canadian National Collection of Insects, Ottawa. Photo taken by Caroline Boudreault and José Fernández-Triana. 2- Pholetesor bedelliae. A widely distributed species, mostly in the Holarctic, but also recorded from the Neotropical region (this is perhaps a questionable record), and introduced into Hawaii. 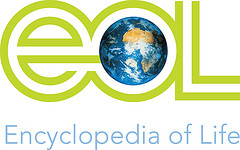 Host records include two dozen of lepidopterans, mostly from leaf-mining caterpillars (especially families Bucculatricidae, Gracillaridae, and Lyonetiidae). 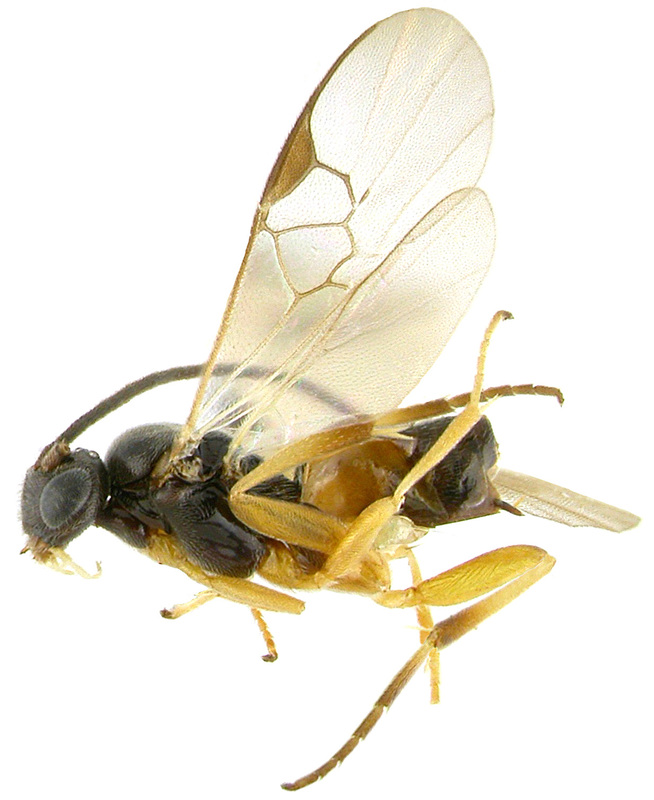 A recent revision of Pholetesor in the Nearctic (Whitfield, 2006) stated the following: "It appears that the host range of this species is unusually broad; on many hosts, however, it is not a dominant parasitoid—perhaps its broad usual host and geographical ranges bring it into contact with a number of potential hosts which it only rarely parasitizes. In general, most of the hosts have in common a blotchmining habit in the shrub or ground layer of vegetation". Pholetesor bedelliae specimen from the Canadian National Collection of Insects, Ottawa. Photo taken by Caroline Boudreault and José Fernández-Triana. 3- Pholetesor viminetorum. Another widely distributed species in the Holarctic (Nearctic, Eastern and Western Palearctic). 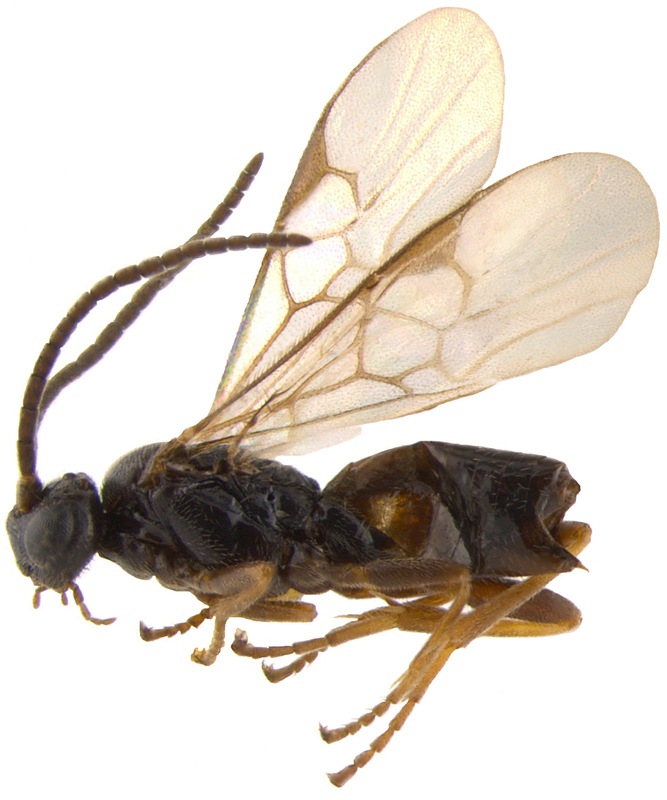 Although there are over 40 different species recorded in the scientific literature as host of this wasp species, many of those records are questionable -and some are certainly wrong. According to a recent revision of Pholetesor species in the Nearctic (Whitfield, 2006), viminetorum seems to be mainly a parasite of several elachistid miners on grasses and sedges. Pholetesor viminetorum specimen from the Canadian National Collection of Insects, Ottawa. Photo taken by Caroline Boudreault and José Fernández-Triana. 4- Protapanteles alaskensis. This species is rather widely distributed in North America, mostly in Canada, although it seems to be more abundant in the northern areas. The apparent gaps in its distribution might just indicate lack of collecting, clearly more study of specimens in collections and sampling of additional localities are needed. Two geometrid species are recorded as host of this species: Epirrita autumnata and Gabriola dyari. 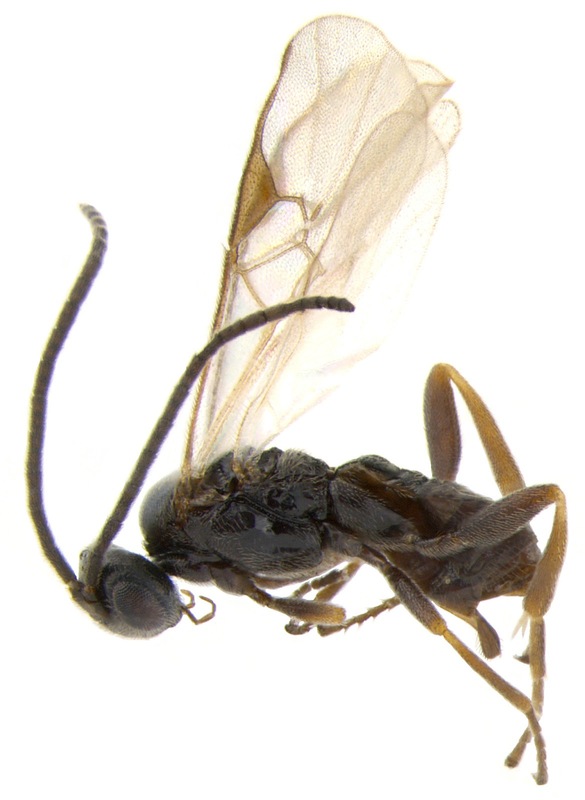 Protapanteles alaskensis specimen from the Canadian National Collection of Insects, Ottawa. Photo taken by Caroline Boudreault and José Fernández-Triana.